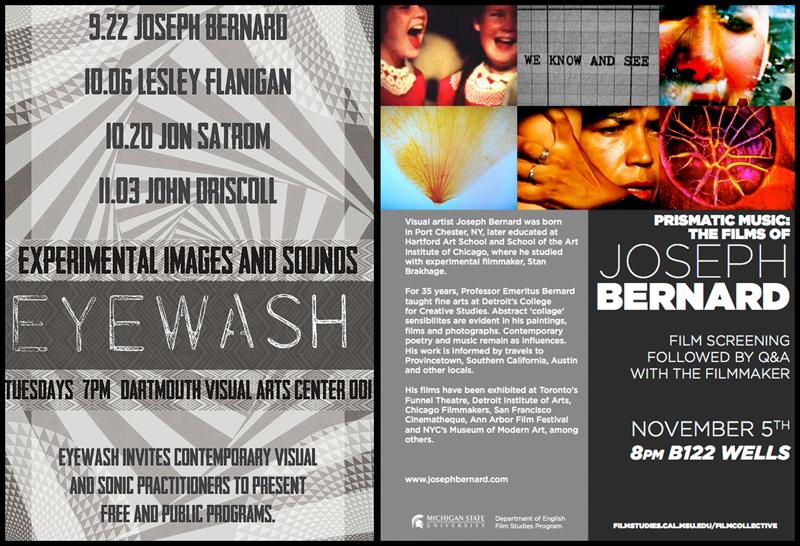 Josh Brewer hosts an interview with documentary filmmaker Tony Buba, and Yaël Ksander speaks with mixed-media artist Joseph Bernard. 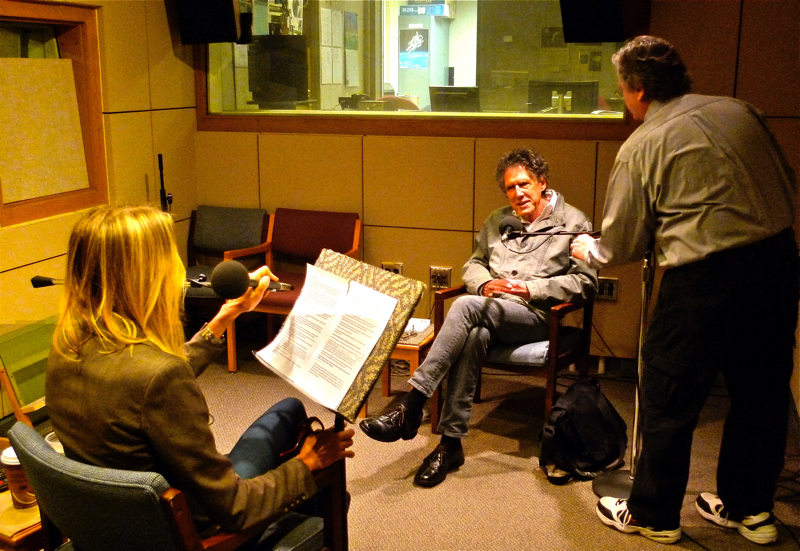 To hear both 30 minute interviews click here. 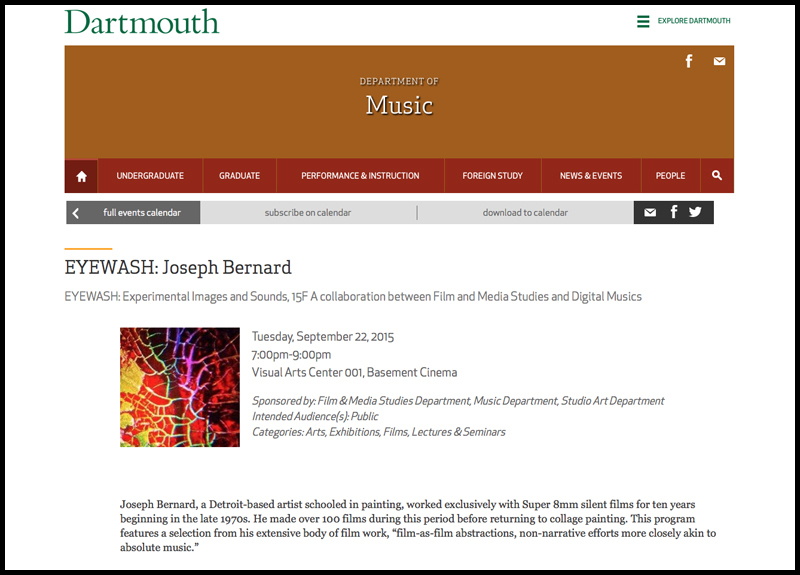 Yaël's interview with Joseph Bernard airs first. 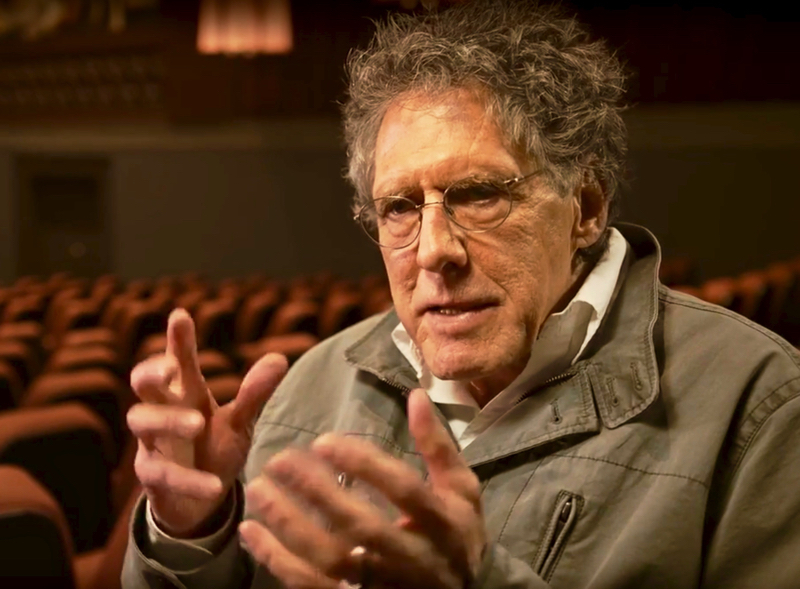 Tony Buba has been producing documentary films since 1972. Many of his films concern issues in his hometown of Braddock, Pennsylvania. 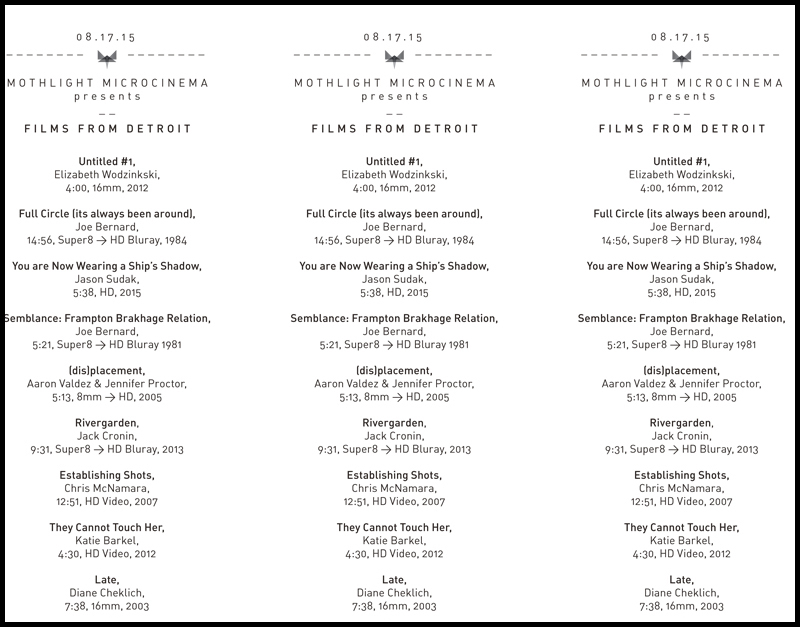 These include Voices from a Steeltown, a series of vignettes of signs of life in the dying mill town, and his first feature-length documentary, Lightning Over Braddock: A Rustbowl Fantasy, an “exploded documentary.” His 1994 fictional feature film, No Pets, explored the psychological realities of postindustrial working-class life. 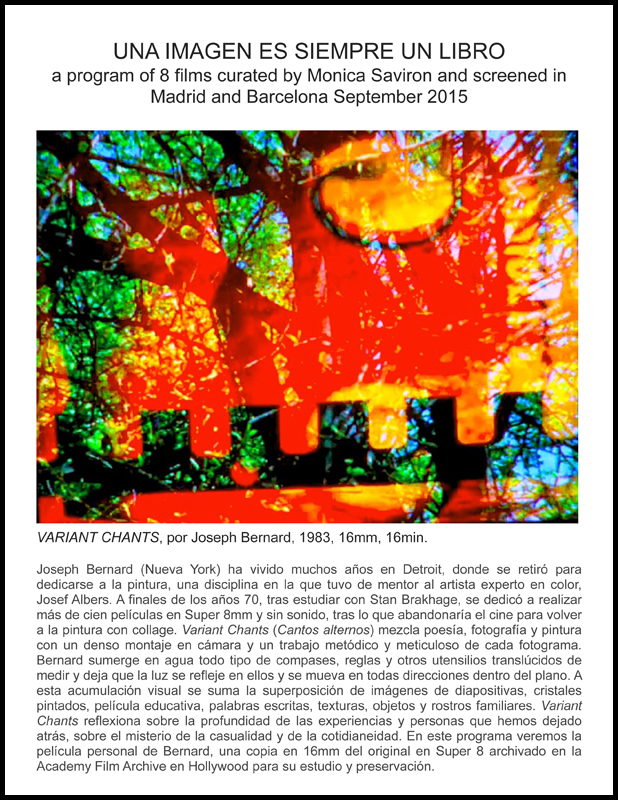 Joseph Bernard is a painter, filmmaker, and mixed-media artist. 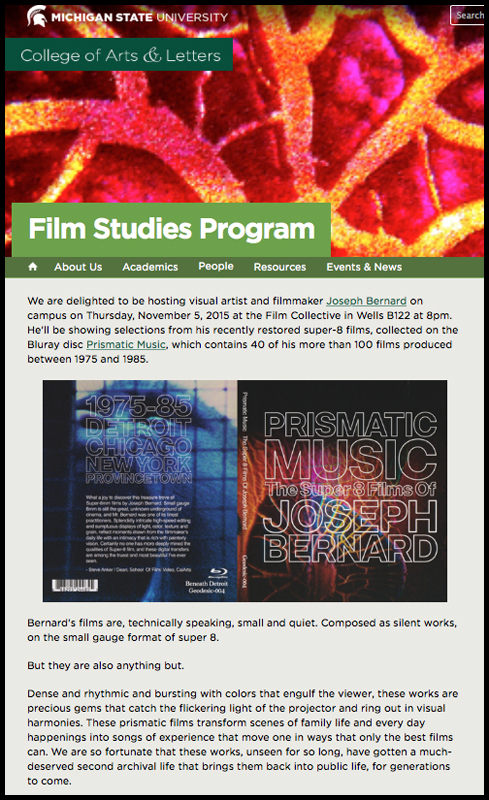 A former student of experimental filmmaker Stan Brakhage, Bernard’s films are kaleidoscopic abstractions of light and texture. His collage paintings utilize acrylic paint and inks on wood panels, layered with found objects such as hair, seaweed, feathers, onion skin, and crushed cans. 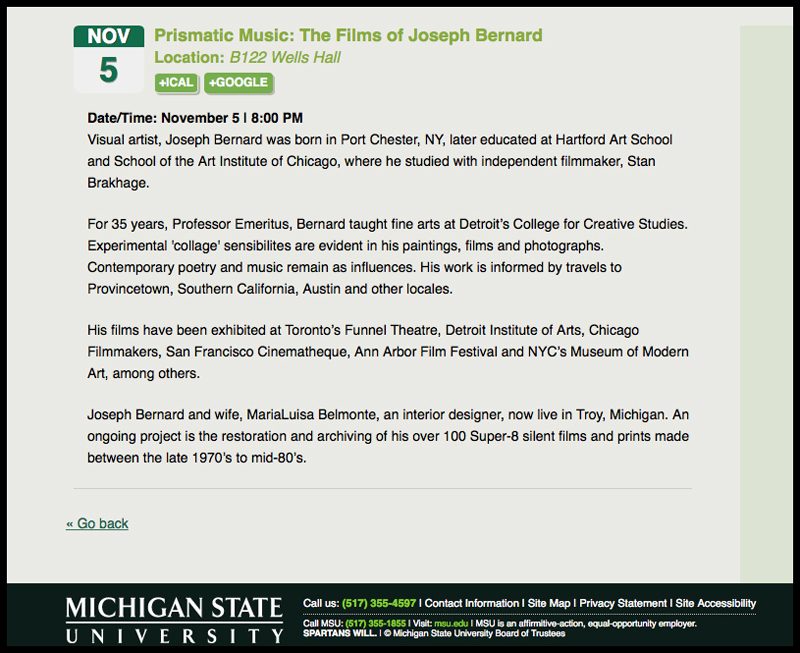 Bernard has taught fine arts at Detroit’s College for Creative Studies. 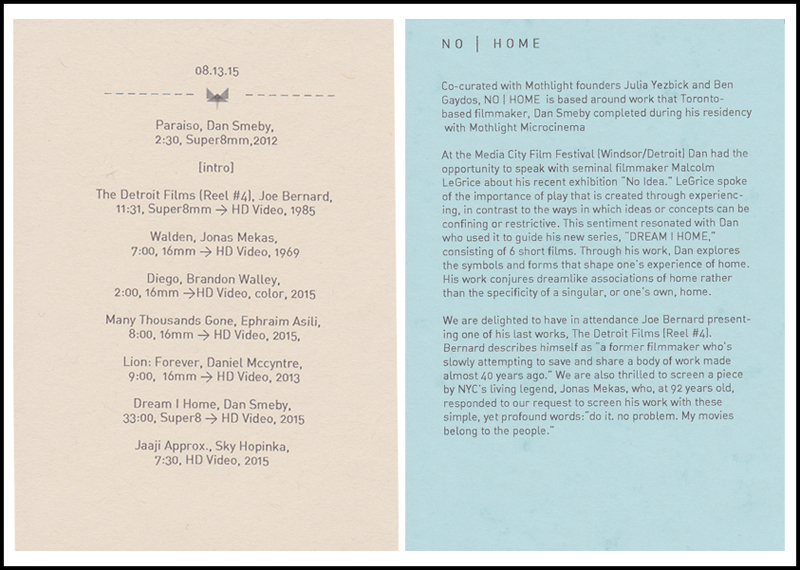 Behind each public screening there are individuals who have made these events possible. 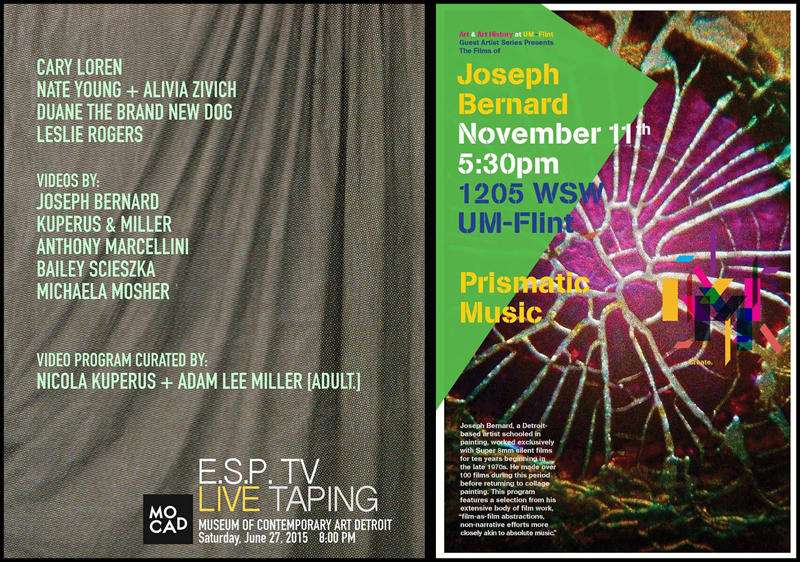 A list of those who curated and hosted recent programs of my films would include Ben Gaydos (Professor UM-Flint and co-founder w/ Julia Yezbick of Mothlight Microcinema), Adam Lee Miller and Nicola Kuperus, Jodie Mack (Professor & Founder of EYEWASH at Dartmouth College), Monica Saviron, and Dr. Joshua Yumibe (Professor & Director of Film Studies at MSU). 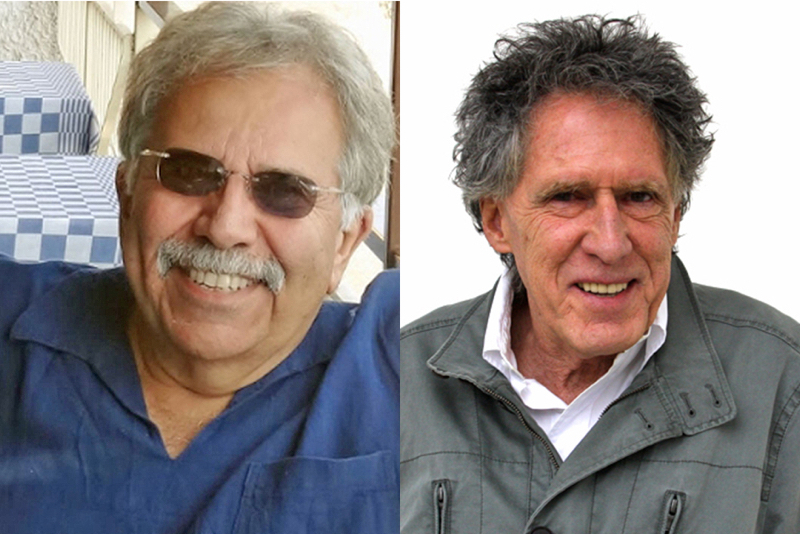 Each of these benefactors are artists themselves; that is, filmmakers, writers, musicians, painters, distinguished scholars. I'm extremely grateful for their advocacy and support. 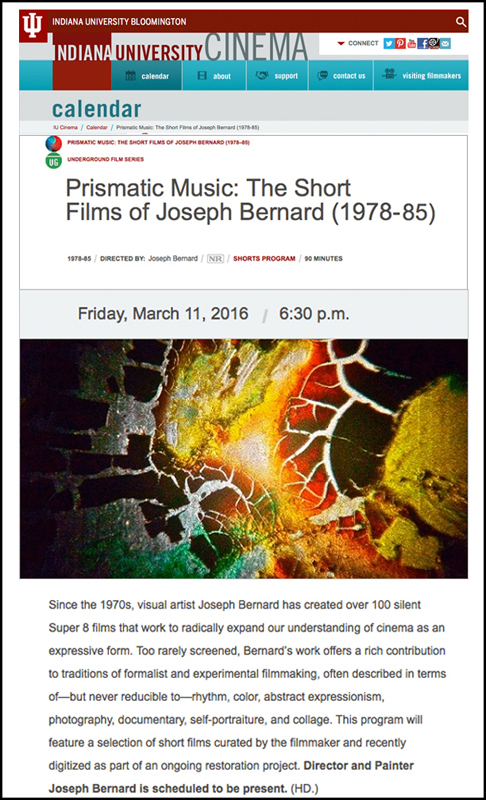 Upcoming - - An interview and a 90 minute/ 12-film program screening: PRISMATIC MUSIC at Indiana University Cinema (Underground Series) March 11, 2016.